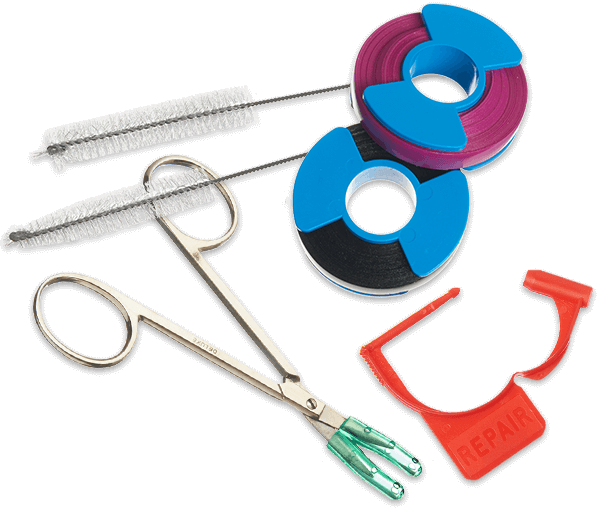 Search for trays by system and procedure, or find care & maintenance products by category. Are you in San Antonio? Need a custom eye tray? See what Ruben can do for you. 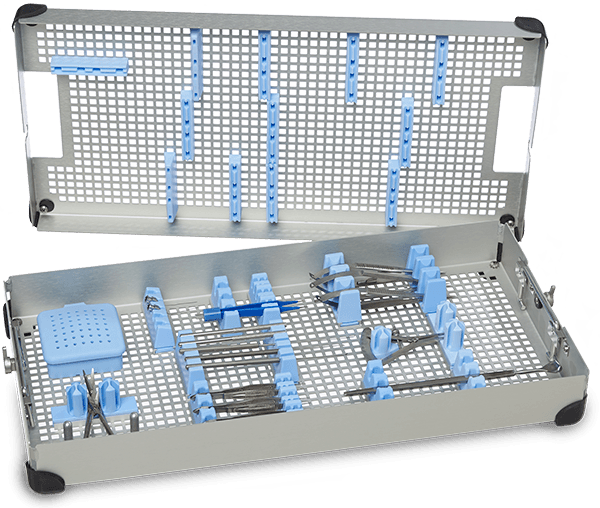 InstruSafe Instrument Protection Trays have evolved to keep up with advancements in surgical instrumentation. Baskets of the past do little to protect today’s intricate instruments, and dated plastic trays break down and warp. 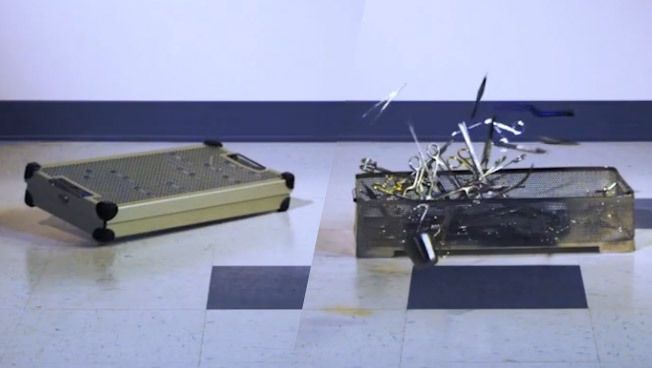 Watch the video to see how InstruSafe’s 360° of protection compares to traditional trays. 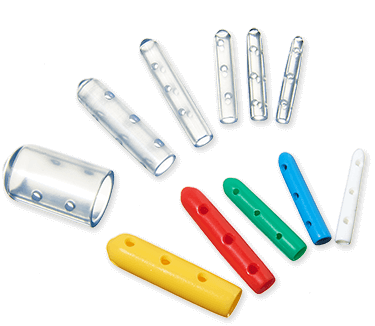 Our new product line offers a variety of sterile processing solutions designed to help improve efficiencies and surgical outcomes at affordable prices from a trusted and reliable source. 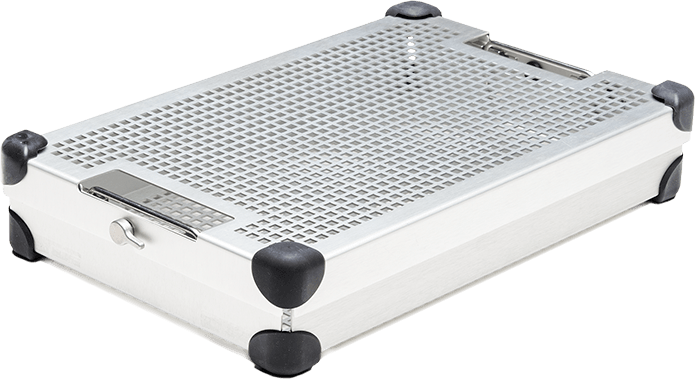 Designed to ensure optimal sterilization, InstruSafe Instrument Protection Trays have undergone rigorous testing before receiving FDA 510(k) clearances. 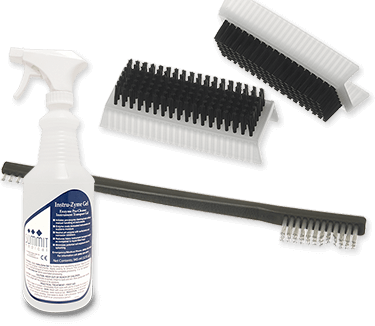 Cleared for a variety of cycles, our trays give hospitals and health care facilities increased flexibility when it comes to sterilizing and protecting their surgical instruments. If this product ever wanted to change its name, I would recommend something like Life Preserver Medical or SPD Super Hero LLC. 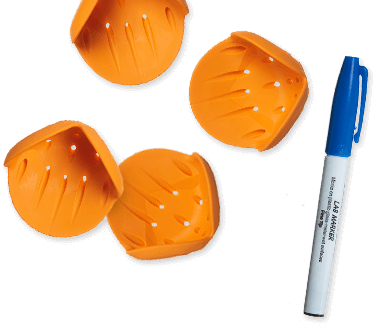 For any CS/SPD leader who has had to deal with broken or missing instruments from delicate or particularly expensive instrument trays, you know the budget headaches and perioperative frustrations that can abound when Dr. Soandso's special forcep goes AWOL. This year our Summit Medical rep, Ruben Valadez, came to our rescue time and again to create "safe spaces" for the most delicate and highly-valued instrument trays in our inventory, customizing everything from ophthalmic to da Vinci trays with the kind of configuration that could make every OCD surgical technician rest at ease. Working with Summit Medical has been very easy. 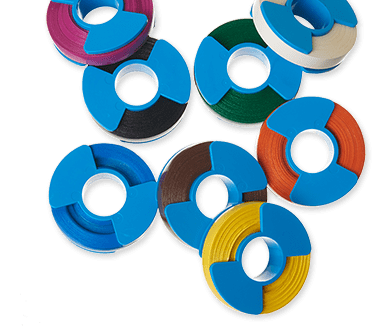 The process of getting a quote was extremely quick and shipping times met our expectations without issue. My recent experiences have been wonderful and I look forward to doing more business with your company. The process was very smooth and informative. Your attention to detail helped me avoid ordering the wrong containers. I really like the containers and feel they will keep the instrumentation safe. The pans arrived in a timely manner and are working well. I appreciate your assistance in obtaining a quote via e-mail.